It’s fair to describe Lyon as an open-air museum. The city has a lot of historical sites though many of them are not opened to the public except on this coming weekend (September 16-17). Heritage Days (Journées du Patrimoine) is a once-a-year opportunity for locals and tourists to see the city’s iconic monuments and multiple other sites from the inside for free. Here’s a not exhaustive to-do list of places to go. City Hall is, of course, the most powerful place in Lyon. 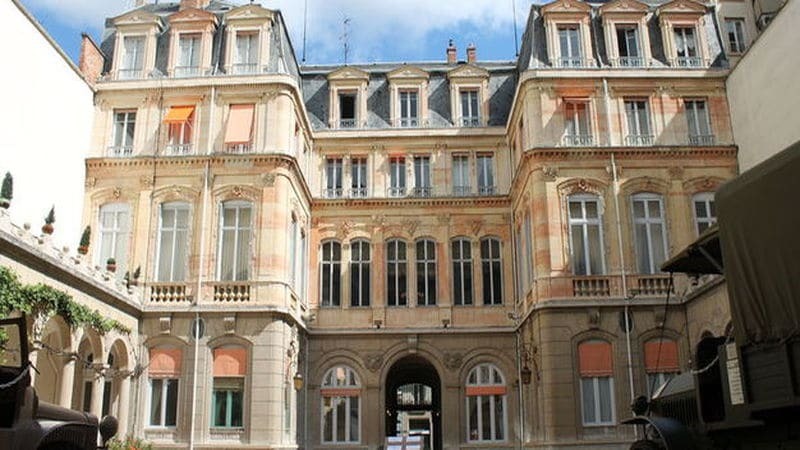 Heritage Days are a unique chance to take an inside look at where the Mayor of Lyon works from the imposing (central) staircase to reception halls. So, don’t be surprised to see people forming long lines. From an artistic point of view, Lyon’s City Hall is often considered as the best of all city halls in France. The building, built between 1646 and 1672, was regarded as a small architectural replica of the Louvre Palace with a lot of gildings, stucco, painted decorations, garlands. Don’t miss the 15-minute 64-bell carillon concert at the top of the hour from the atrium or Terreaux Square. (Saturday at 11am, noon, 2pm, 3pm, 4pm, 5pm – Sunday at 10am, 11am, noon, 1pm, 4pm, 5pm). Opening hours: 10am-6pm. Place de la Comédie – Lyon 1 (Subway A, C Hotel de Ville). As the city’s highest military dignitary, Lyon’s military governor Pierre Chavancy lives in a former private mansion located in Lyon’s 6th (chic) district. The Governor’s mansion (Hotel du Gouverneur), built in 1858, was the home of Joseph Vitta, an italian banker and silk merchant. The building was bought by the City of Lyon in 1913. 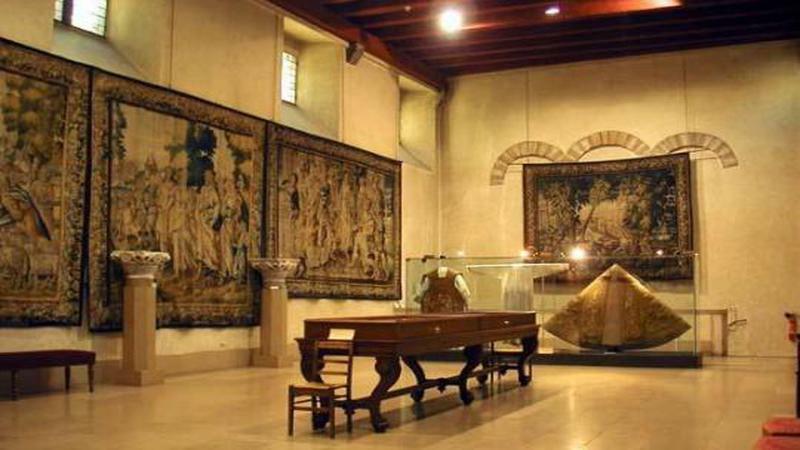 You can visit the official salon (reception hall), the governor’s office, the former room of Baron Vitta, the inner courtyard not to mention the stables. The governor’s role is not as a meaningless as you may think. As Defense General Officer for France’s Southeast region, he commands 20,000 soldiers, decides the use of military forces in case of civil disaster like flooding or nuclear threats and represents the Chief of Staff of the French Army across the south of France. Opening hours: 1pm-6pm – 38 avenue du Maréchal-Foch, Lyon 6 (Subway A Foch). Villeurbanne has nothing to envy to New York or Chicago with its white “skyscrapers” built as bleachers (stands). 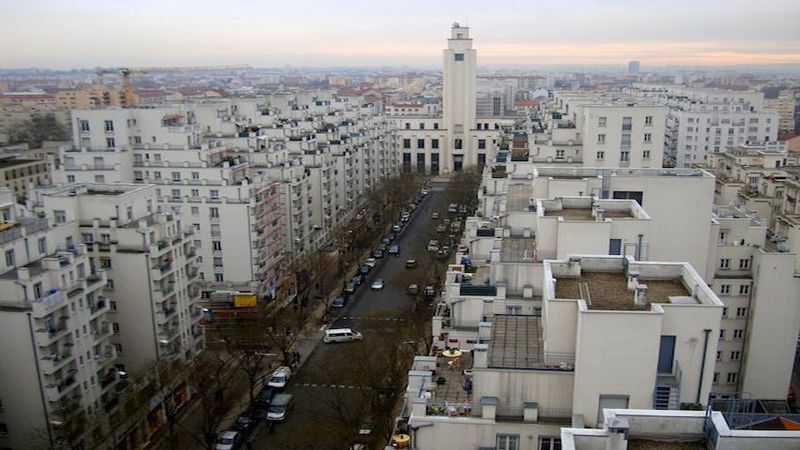 The social housing project was quite revolutionary when France’s first high-rise buildings were built in the 1930s. Visitors can dive in the daily life of a working-class family by visiting one apartment transformed into a museum while enjoying a unique view of the neighborhood. Opening hours: 2pm-7pm – 15 Avenue Henri Barbusse – Villeurbanne (Subway A Gratte Ciel). Visiting a prison is not the funniest thing to do on a weekend or any other day but it captures the popular imagination. Though the former jail has been opened to the public since 2010 as a national memorial, many facilities are usually closed such as the women wing where women inmates were imprisoned until 2009. Every tour begins by a short introduction featuring the history of the place. 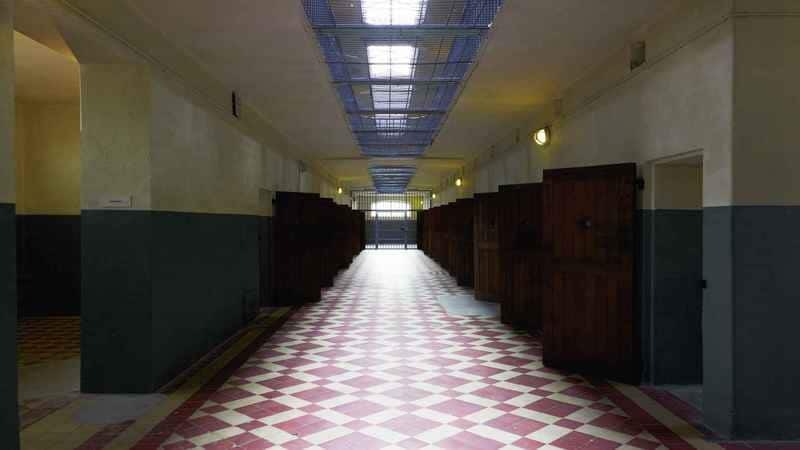 The military detention center, built in 1921, refers to one of the darkest periods of French History as it was managed by France’s collaborationist Vichy regime and the Nazis during World War Two. 10,000 people were detained during the German occupation including French Resistance leader Jean Moulin, arrested in the nearby town of Caluire in 1943. After World War Two, Montluc became a civil prison though it welcomed military detainees during the Algerian war (1954-1962) between France and its northern Africa territory. Opening hours: 9.30 am-12.30 pm / 1.30pm-5.30pm . 4 rue Jeanne Hachette, Lyon 3 (Tramway T4 Manufacture-Montluc or Subway D Sans-Souci). Saint-Jean Cathedral is one of the most visited monuments in Lyon. Tourists are usually stunned by the astronomical clock which is among the oldest in Europe (1379) but most of them have probably never seen the hidden masterpieces collected throughout history. Four 90-minute sguided tours are planned at 2.30pm and 4.30pm on Saturday and Sunday. The two-day event known as (European) Heritage Days was initiated in 1984 by France’s culture ministry to give to people from all walks of life the opportunity to visit prestigious and power places. a former icebox in the basement of Sathonay’s old castle (town hall), a lock on the Saone river in Rochetaillée, a former artificial silk factory in Vaulx-en-Velin, a signal tower in Perrache train station, a water treatment plant in Pierre Bénite, the backstage of a horse race in Parilly racetrack or the caves of Bahadourian’s Armenian grocery where you find some of the best oriental spices in Lyon.